Yvonne Marcia Blake (also known as Reds and Browning) died on October 17th 2018 at the age of 51. Yvonne is survived by her daughter Bianca, her mother Beryl Blake, siblings Michael, Everton, Paulette, Sandra, Earl, Doreen, Avairy, and Jacqueline. She is preceded in death by her father Fitz Herbert Blake and her brother Floyd. Yvonne was born on April 5th, 1967 in Manchester, Jamaica in the district of Chantilly to Beryl and Herbert Blake. started her career in Nursing but due to health issues, she wasn’t able to complete. 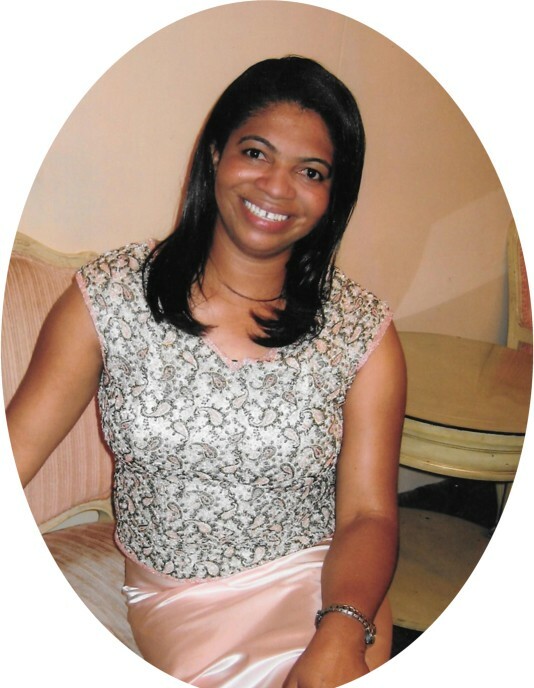 Prior to moving to the US, Yvonne worked at T Geddes Grant, Jamaica as an Accounting Clerk. She also gave birth to her only child Bianca Weathers. She succumbed to her illness after a 15+ year battle. She will be remembered for her jovial spirit, infectious smile and her personality. She will be laid to rest on November 10, 2018 in the family plot in Manchester, Jamaica.